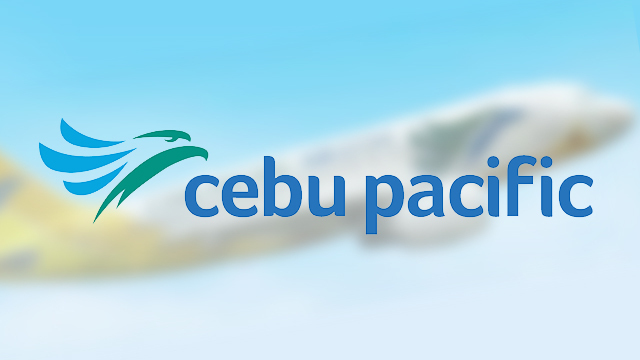 If you just got your new Samsung Galaxy Note7 and you're flying with Cebu Pacific (CEB) anytime soon, you might want to get a new phone because CEB has just announced that they don't want that gadget onboard any of its aircraft starting Sunday, September 11. This development came after Samsung suspended the sales of its own product due to reports of exploding batteries which expectedly haunted the owners of the newly released smart phone. CEB adviced their passengers not to use or charge the device on any of their flight. "In light of the recent recall of Samsung Galaxy Note 7 devices due to safety issues, Cebu Pacific (CEB) advises passengers that the usage and charging of the device are prohibited onboard all CEB and Cebgo flights beginning today, September 11, 2016, until further notice." CEB also cleared that the device can still be hand-caried but it must be remained shut for the entire duration of the flight. "Galaxy Note 7 devices must also not be stowed in checked baggage, but may be hand-carried as long as the device is turned off at all times inside the aircraft." CEB appeals for understanding and full cooperation from its passengers and reiterated that the move was for security reasons. Similar moves had also been undertaken by various airlines like Etihad Airways, Singapore Airlines, Qantas, and Virgin Australia among others.